Such sweet little chicks Shannon! 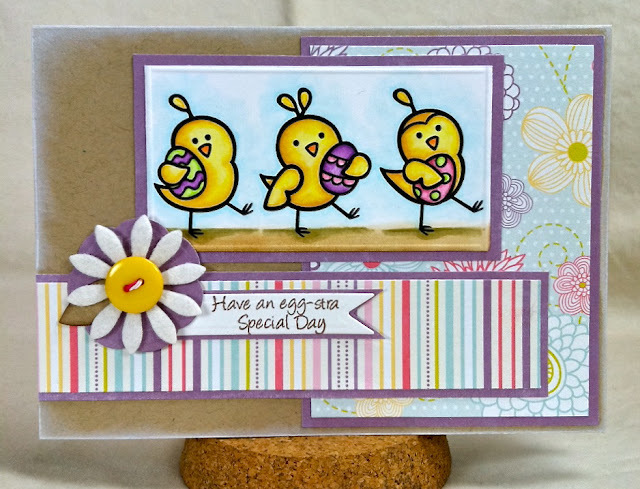 What a very fun card with the pretty stripes and those cuties! This is CUTE CUTE CUTE! LOVE your coloring on the chicks!! What a cute and pretty little Easter parade you have going on here! Darling card! Oh, this is darling, for sure! 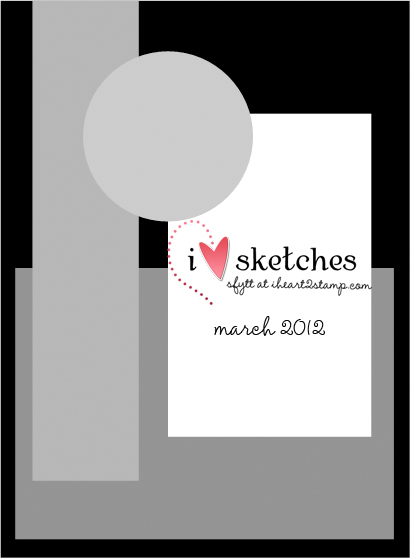 Love how you flipped the sketch so expertly. Those chicks are so cute! Oh ! It's so lovely ! I like your choice of colours. It's joyful ! Your chicks are adorable. And your work of colours is fantastic ! Bravo ! I like !!!!! Thanks for your comment and welcome in my blog. Aww these chicks are so cute Shannon!! and you have coloured them beautifully - the sky background looks fab! Gorgeous papers and layout and I love the Sentiment and the delish Flower! This could not be any cuter! Cute, cute image and fun happy colors! Dang girl, you make the CUUUUUTEST cards!! I love the colors of these spring-like papers, but those chicks are just stinkin' CUTE!! Adorable card! A absolutely adorable! And cute! Gorgeous papers, and I love those little chicks! Omgoodness this is ADORABLE Shannon!! I love that image and your fun bright colors!! Awesome coordinating papers! So very cute and I love your papers and your colors!